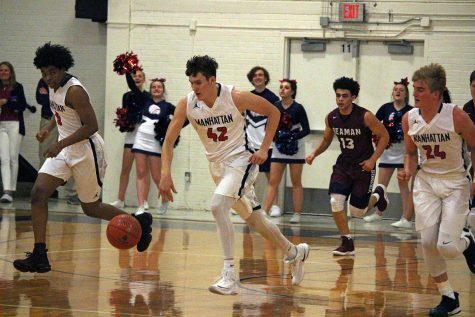 Manhattan High School boys Varsity basketball (5-5) gained one win and one loss this week, the loss coming against the Emporia Spartans (6-3), 45-50 and the win coming against the Highland Park Scots (0-10), 60-43. 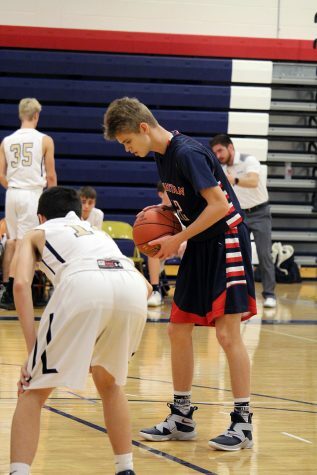 Statistically, the Indians were 38 percent from the field and 42 percent from three while the Spartans went 49 percent from the field and 25 percent from three. The Highland Park game was great for Manhattan. 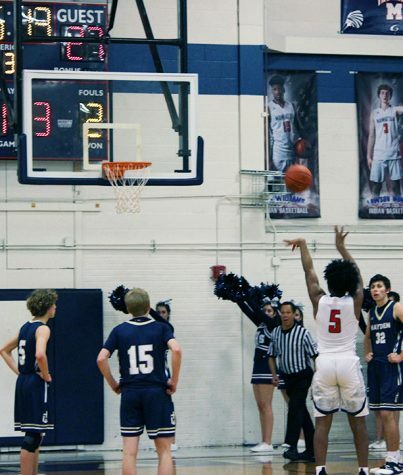 The Indians got a key Centennial League win while gaining momentum heading into a tough week. The Indians had the lead on Highland Park the majority of the game. 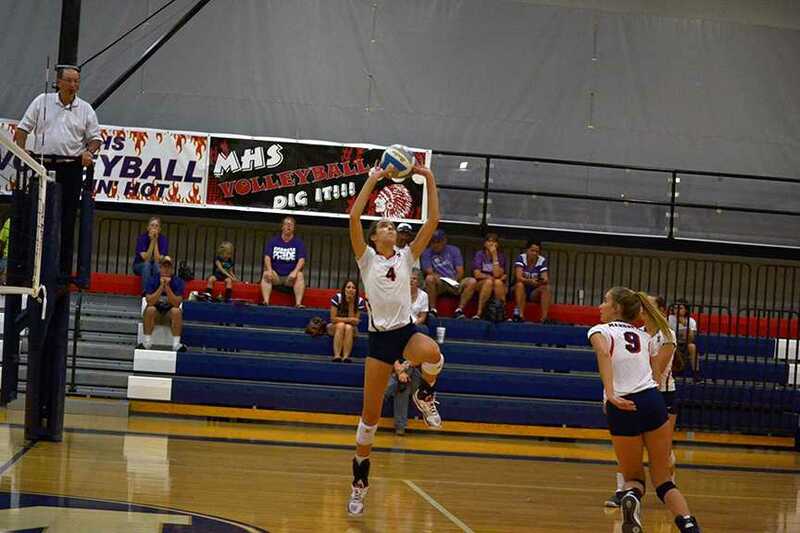 The team (5-5) will now move onto a guaranteed three-game week in the McPherson Invitational. The Indians will be up against Shawnee Mission East (4-5) at 3 p.m. this Thursday.